PO Box 1224, Dopshari, Paro, Bhutan. 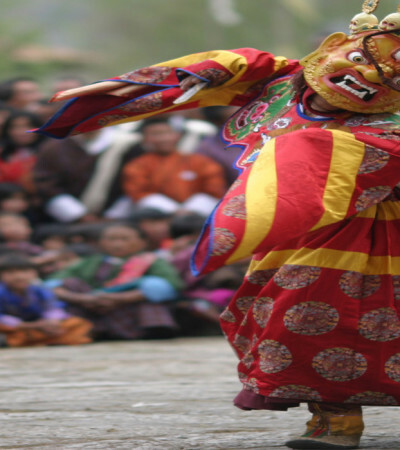 Bhutan Homestay is all about participative and creative travel. 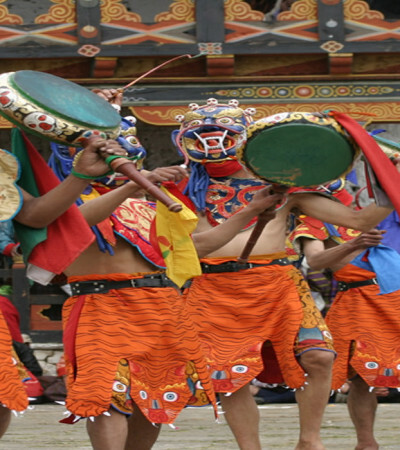 We offer a variety of tours such as cultural trips, pilgrimage, treks, special interest- or mixed tours. We don’t do “cookie cutter” itineraries but design tours according to your interests and expectations. 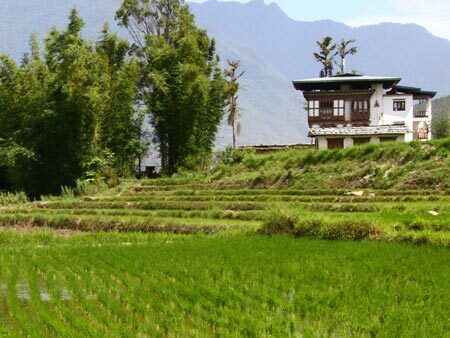 Our specialty is farm- and homestays, and off the beaten track itineraries peppered with the amenities of tourist standard and high end hotels if desired. 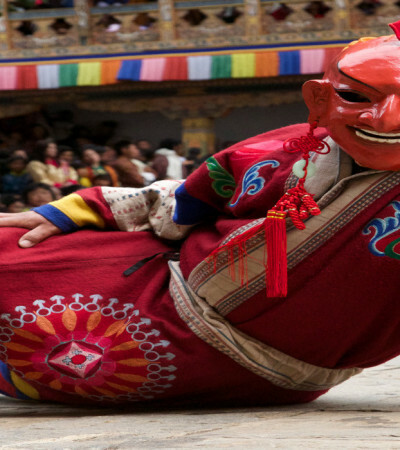 Prior to your arrival we also provide excellent and personalized briefing on Bhutanese hospitality, culture, and traditions. Enjoy home-cooked meals, get a glimpse into the daily life and chores of farmers, and visit some of the projects at the grassroots that we support. You will also benefit communities directly: 2% of your tour price (without paying more!) 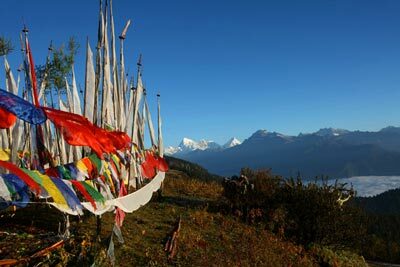 will flow into a fund, created to support projects for villagers particularly in Rural Bhutan. 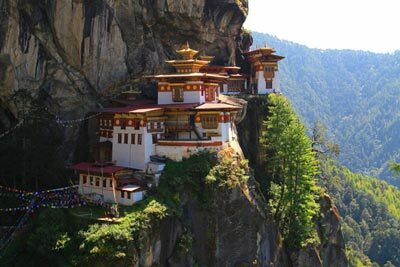 Bhutan on Foot: Following the Ancient "neypo" Trails. 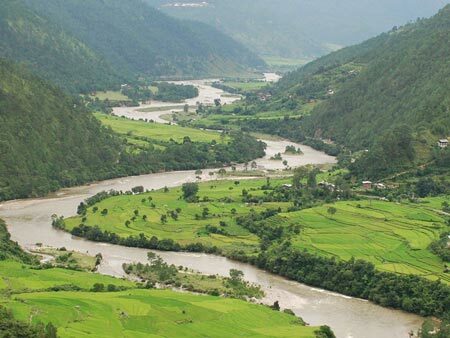 Follow in the footsteps of Bhutanese village folks who - back in the days - had to barter and trade on seasonal migrations to neighboring valleys. 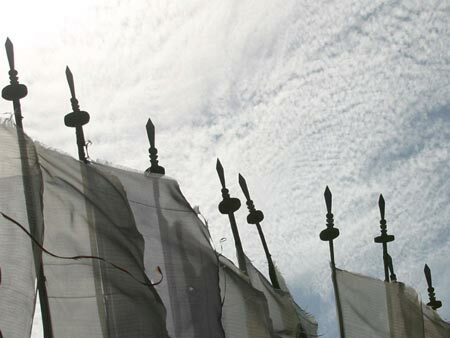 During day-hikes you will explore the old footpaths or "traditional highways" as they are often referred to. 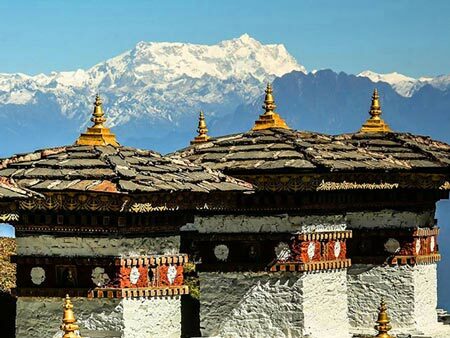 Along the way you will enjoy pristine nature and the gorgeous architecture of temples and monasteries. In the evenings, while snuggling up to the warmth of the stove in your hosts’ ("neypo") house, you can listen to stories of a long ago past where traveling by foot was quite an adventure. Wild animals and the infamous “migoi” (yeti-like creature) were but a few of the possible dangers. 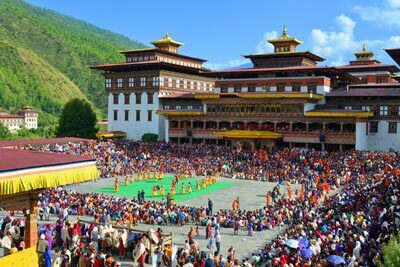 Enjoy the generous and heartfelt hospitality by your Bhutanese hosts, indulge in delicious home-cooked meals and take a sip of the local moonshine "ara". Help with food preparations and learn how to make momo, the filled dumplings, buckwheat pancakes and “ema datshi” (chili and cheese). You can also join the villagers during farm work if you are interested. 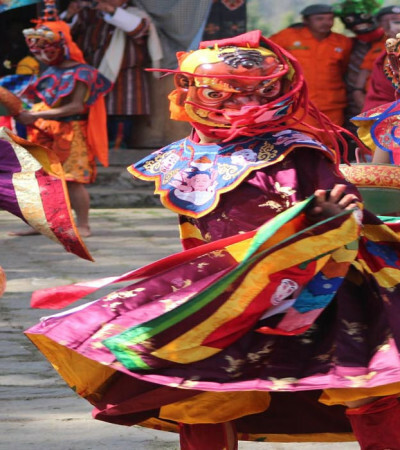 This tour is ideal for people who like a balance between hiking and cultural sightseeing in order to approach a destination gradually, offering more time for immersion. 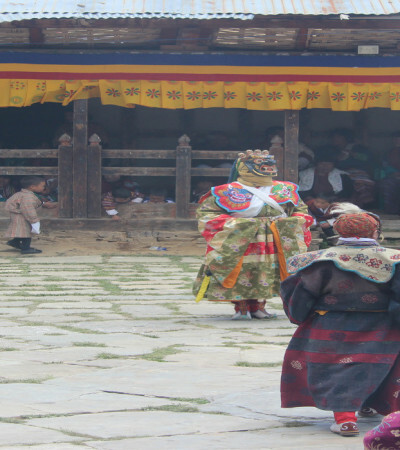 You will meet with the locals off the beaten track and get fascinating insights into daily Bhutanese life. 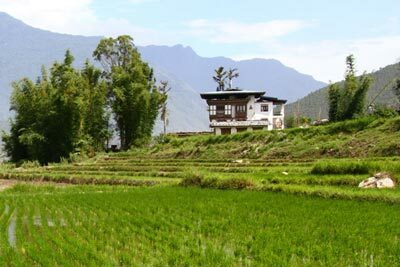 Your accommodation will alternate between farm/homestays and comfortable tourist standard hotels.